What’s great about Manchester Orchestra is that they don’t quite fit into a box. Sadly, this makes them another one of those bands that don’t sell as many records as they deserve to. With whiny vocals, melodic riffs and stacks of power chords, coupled with praise from Brand New’s Jesse Lacey, you’d have thought their debut album, I’m Like A Virgin Losing A Child, would have been the perfect proposition to put to the same generation of moody, moneyed teenagers who bought half a million copies of Deja Entendu. 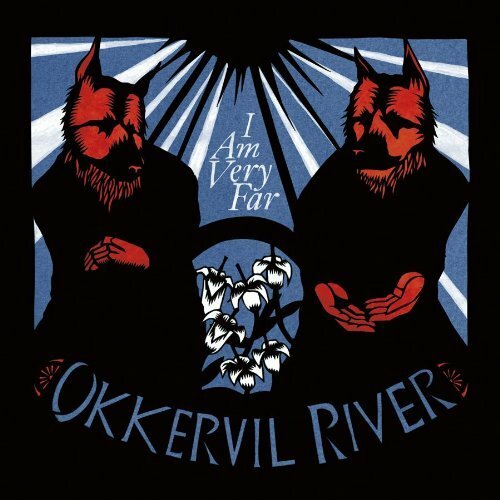 But for whatever reason - lack of an obvious single, perhaps, or the fact that I’m Like A Virgin… was released in 2007, after their scene’s ship had sailed - that particular demographic didn’t take to the band’s smarter, sleeker style of alt. rock. Neither did the Manchester Orchestra’s other potential audience – the older, more discerning members of the record-buying public who might have taken note of the acclaim that Manchester Orchestra were garnering from many corners of the media. That is, they might have been won over if it wasn’t for the whiny vocals, melodic riffs, power chords and Jesse Lacey’s fandom that made Manchester Orchestra like another bunch of bloody emo kids. Given this history of writing albums which might satisfy Manchester Orchestra, though not a whole lot of other people, it’s not really much of a surprise that Simple Math is billed as a deeply introverted body of work. It opens with a pause for thought on ‘Deer’ as lightly strummed chords, country licks and whispered brass parts appear to have replaced the band’s usual post-grunge angst, and it’s quite lovely. That though, is merely the calm before the storm. Glassjaw-sized fists of power chords follow, as the thick palm-muting of ‘Mighty’ builds into something altogether more ambitious and far, far louder. In spite of a slightly misjudged string section, which briefly makes Manchester Orchestra sound like Evanescence, the track is an intelligent slab of thrilling, stadium-sized rock that does away with the genre’s dumb clichés. 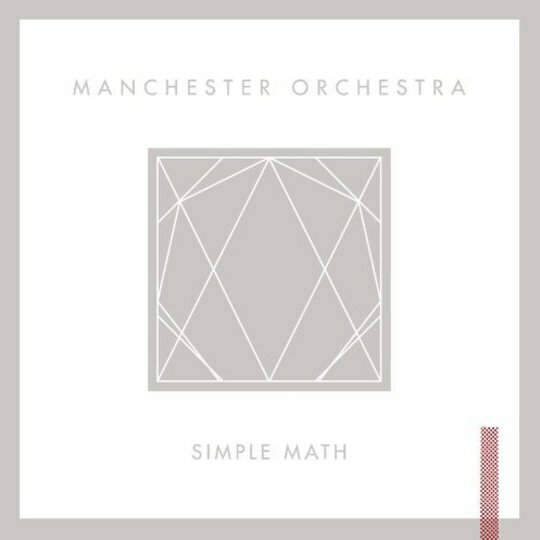 Manchester Orchestra show their working throughout the first half of Simple Math as they reimagine their rock influences. ‘April Fool’ has a buzzing blues groove that Deep Purple would sip whisky to, while the delicate riffing on ‘Pale Black Eye’ has all the teary-eyed melodrama of Bad Company. ‘Pensacola’, on the other hand, sings from the same hymn sheet as Titus Andronicus by bringing a timeless folk rock shanty bang up to date. These songs aren’t cut and paste jobs though – Manchester Orchestra’s approach is studied and considered. They take influence from their musical ancestors, but they turn it up a notch with hi-fi production, abstract arrangements and contemporary themes of youthful confusion. The latter part of Simple Math is harder to love, as verses stroll nonchalantly into choruses instead of lashing out with a grab and dragging you along for the journey. This makes the album harder to take an interest in and it’s genuinely a shame that Manchester Orchestra weren’t able keep the momentum going, after such a strong and steady start. They’re probably not too fussed about what I think though. Three albums in and Manchester Orchestra have yet to compromise on the ambition and experimentation in their songwriting, regardless of the benefits that doing so might reap. 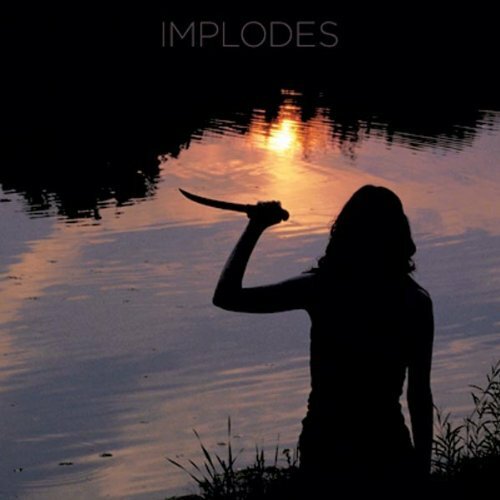 They seem satisfied enough with their place as one of the underappreciated underdogs of the American alt rock scene, and it’s hard not to get a kick out of hearing such an independent spirit raging through this album, even if commercially, Simple Math doesn’t quite add up.